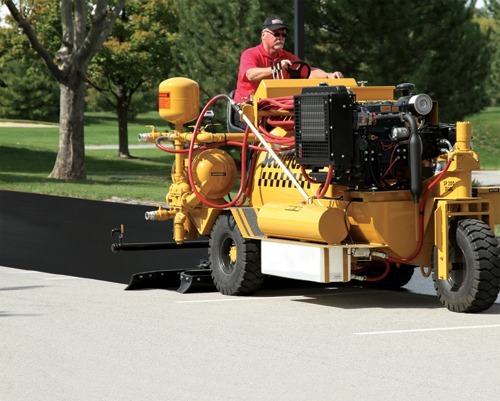 SealMaster® Asphalt Color, Colored Pavement Sealer and Colored Pavement Coatings are premium colorized pavement coatings and seal coats designed to bring new life and color to asphalt pavement. 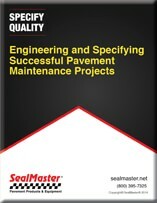 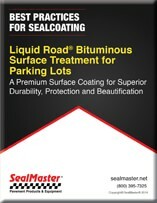 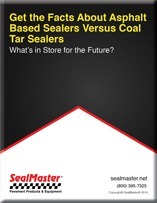 SealMaster Asphalt Color and Colored Seal Coats beautify and protect asphalt pavement surfaces. 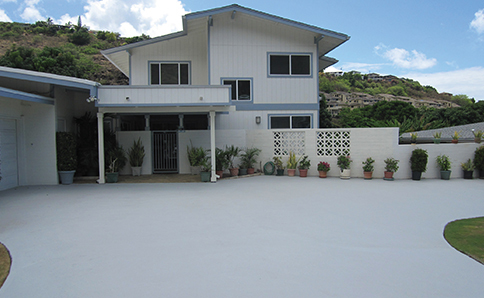 SealMaster Asphalt Color and Pavement Color Coatings provide durable long lasting asphalt color finishes that will enhance the overall appearance of any property. 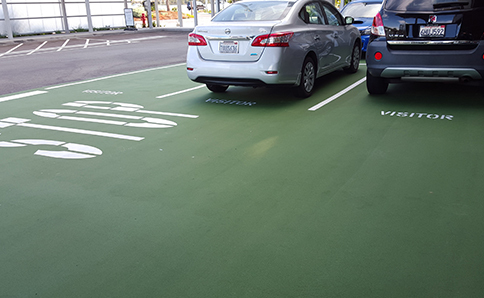 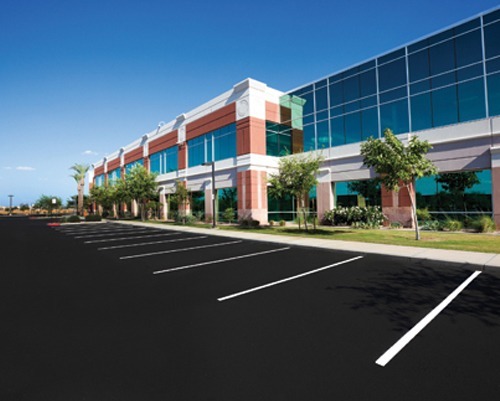 Sealmaster asphalt color coatings are fortified with select mineral aggregates to provide slip resistance and added traction for both pedestrian and vehicle traffic. 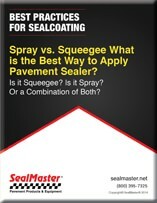 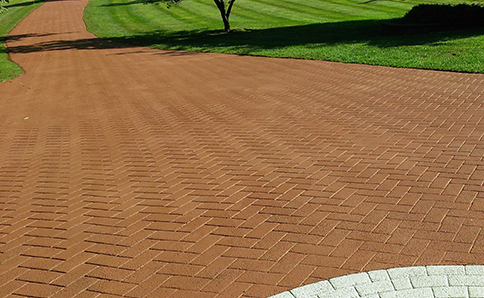 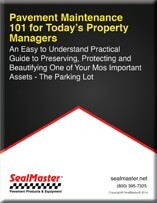 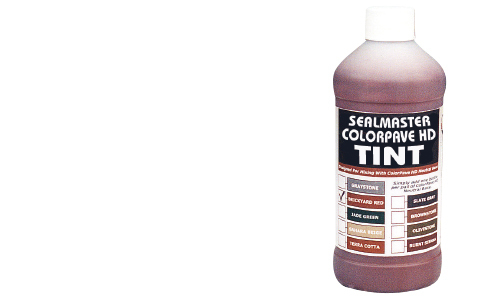 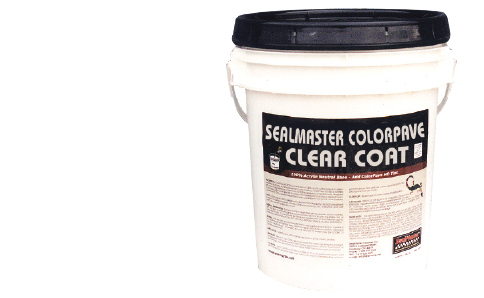 SealMaster Colored Pavement Sealers and Coatings are available in several earthtone colors. 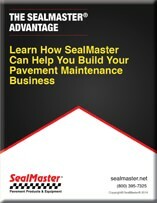 SealMaster Asphalt Color brings asphalt pavement to life.